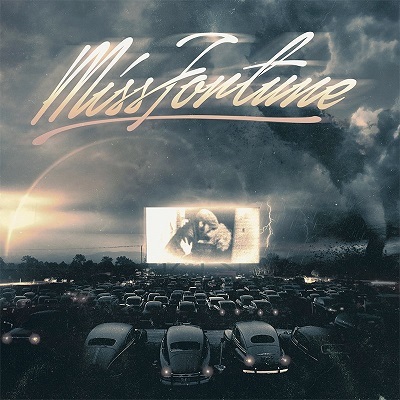 Miss Fortune have joined the Sumerian Records roster and will drop their debut studio album in spring 2014. Kris Crummett, known for his work with Sleeping With Sirens and Issues, produced the effort. The band are fronted by Mikey Sawyer, who temporarily played in Close Your Eyes (Victory Records).